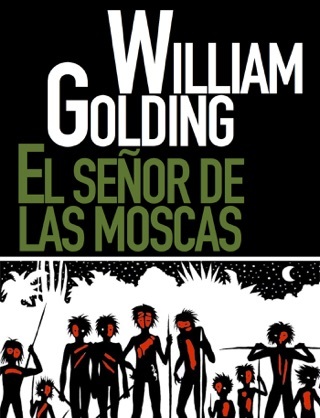 After reading his young sons tons of children’s adventure stories, author William Golding asked himself: What would really happen if a group of boys were marooned on an island? 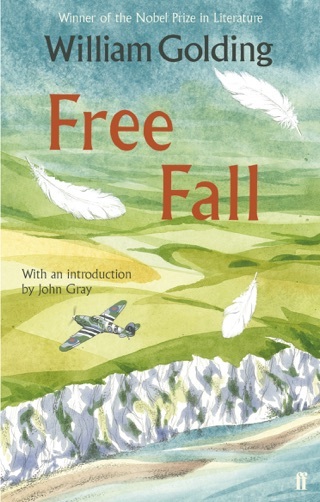 To answer the question, Golding drew on his experiences teaching unruly boys in the classroom and fighting in World War II. The result is a dark, fascinating thought experiment in human nature that’s become a cultural touchstone. 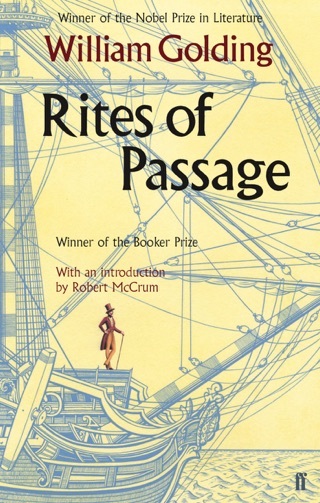 The novel’s layers of symbolism make it ripe for classroom study, but older readers will find even more resonance in these pages, as history plays itself out in miniature. The fact that Golding’s vision feels so believable makes it even more chilling. 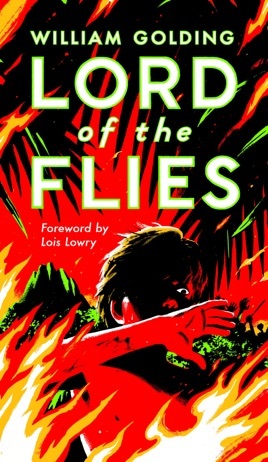 William Golding's Lord of the Flies is now available in a newly remastered, re-released audiobook edition from Listening Library, performed by the author. 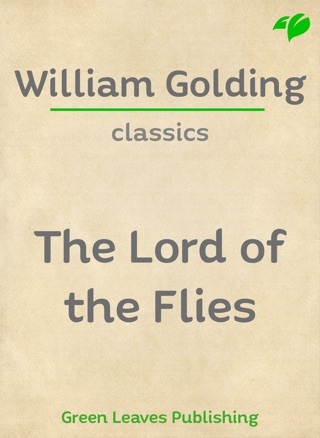 This audio update of the classic YA novel about the struggles of a group of British schoolboys stranded on a desert island comes 48 years after the print version first appeared in 1954 and 26 years after Golding was first recorded reading the book. Fascinating book. It reflects the true nature of man, who when left alone without the influence of a higher spiritual law reverts to the animal instincts within us. It also exemplifies how Power can corrupt the soul and turn ordinary good people into power hungry tyrants, as was the case with Jack. 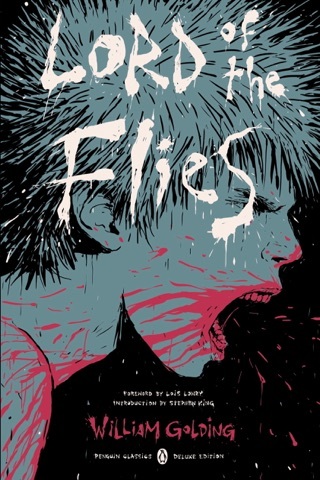 Well written and held one's attention throughout. 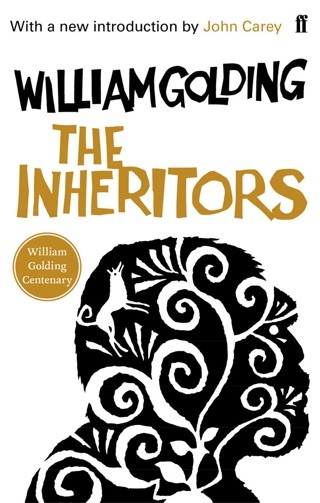 This book was written by William Golding who was a literary giant and has my respect it has a solid plot and does not move too slow. He does not use nonsense words like "'nuff." he deserves everyones respect and those who disagree are intellectual eunuchs. I feel like I should have read this a long time ago. I'm glad that I finally got around to it.